What's better than a necklace covered in dazzling crystals? One that also flaunts a trendy tassel! 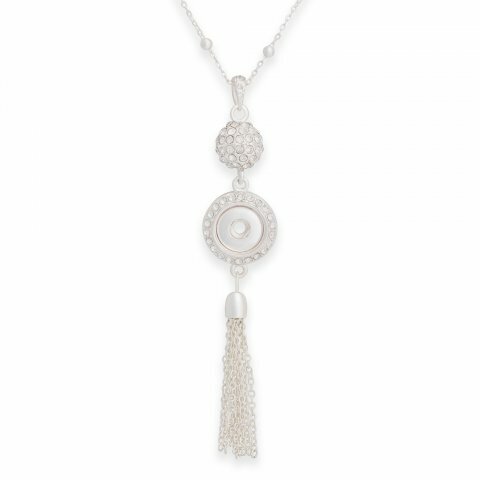 With both these features, the Bling Tassel Necklace gives you the ultimate in vogue jewelry that will have heads turning! I love the length of this gorgeous Foundation piece!